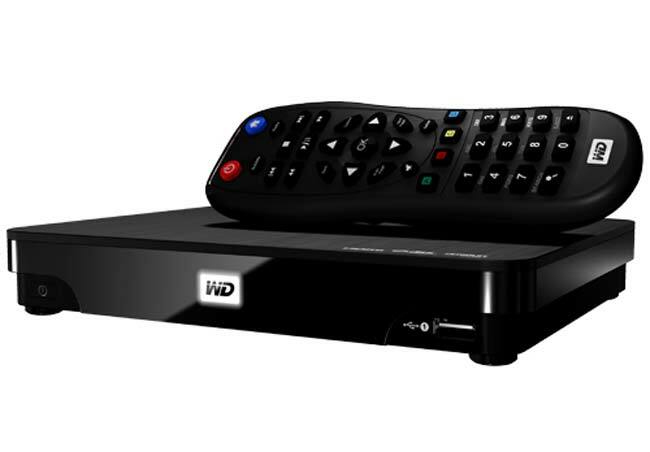 Western Digital has added another media player to its range with the launch of the WD TV Live Hub, and it comes with 1TB of built in storage, and can be hooked up to your HDTV via the built in HDMI, component or RCA. There are also two USB ports, Ethernet, and a USB port, there is no built in WiFi, although this can be added via a seperate USB adapter. As well as being able to play media direct to your HDTV it can also be used as a network streaming device as it is compatible with DLNA or UPnp. It will be available shortly in the US for $200.